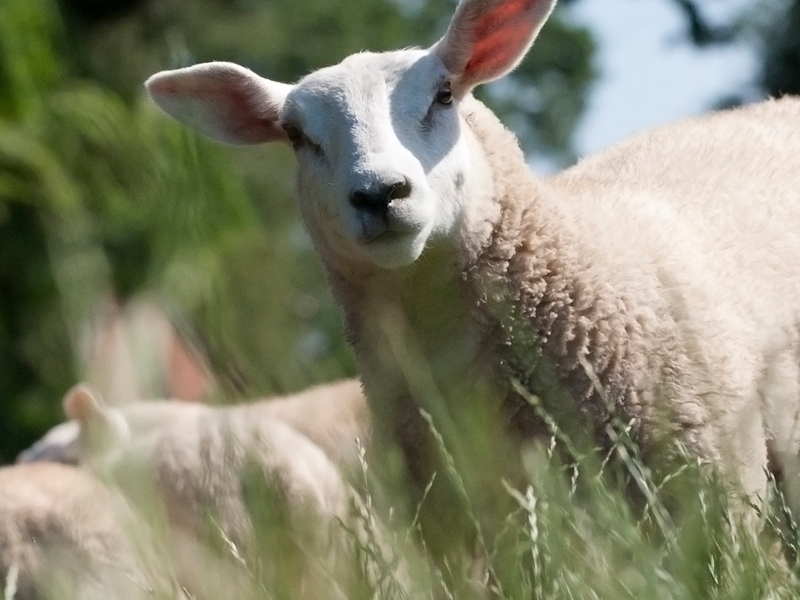 Lambing is one of the busiest times for sheep enterprises and we are happy to be available for any emergencies or disease investigations. We are also available throughout the rest of the season for general husbandry advice regarding vaccination, worm control and breeding. 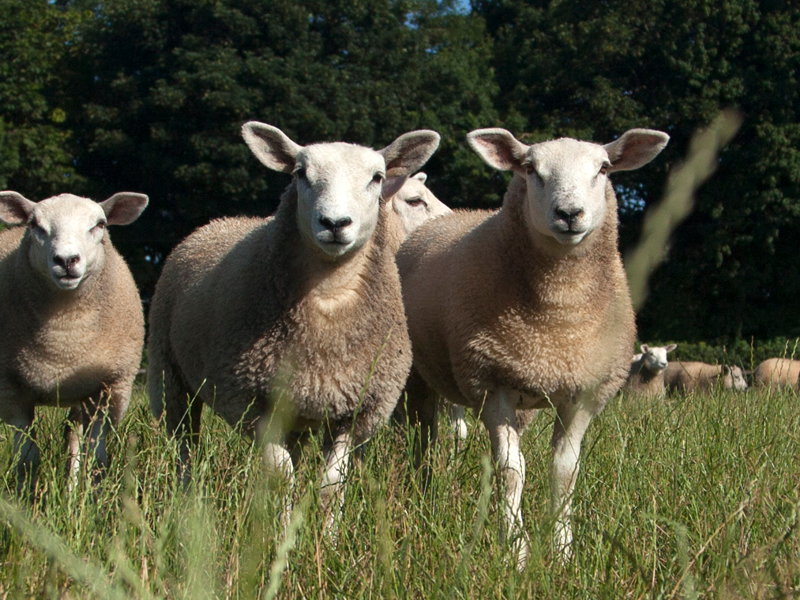 Flock health is critical and getting this right will maximise your production.